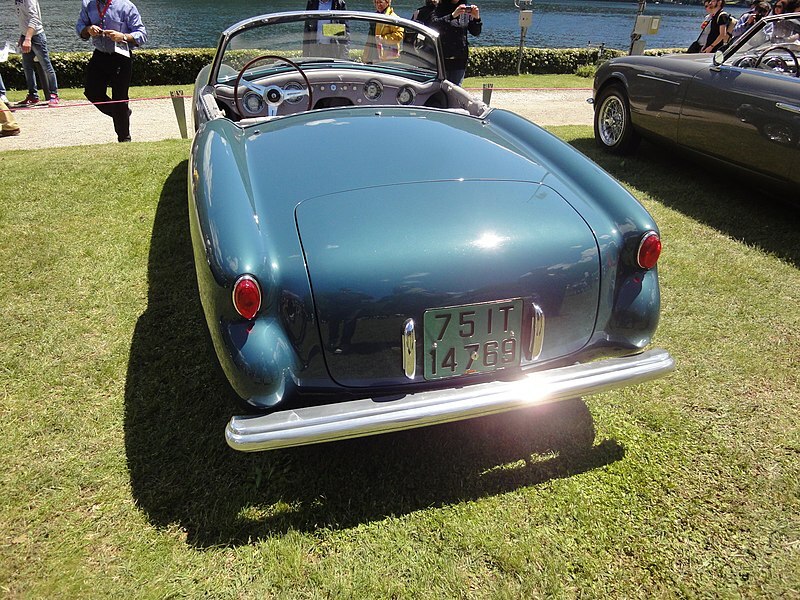 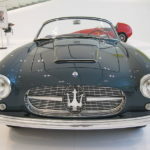 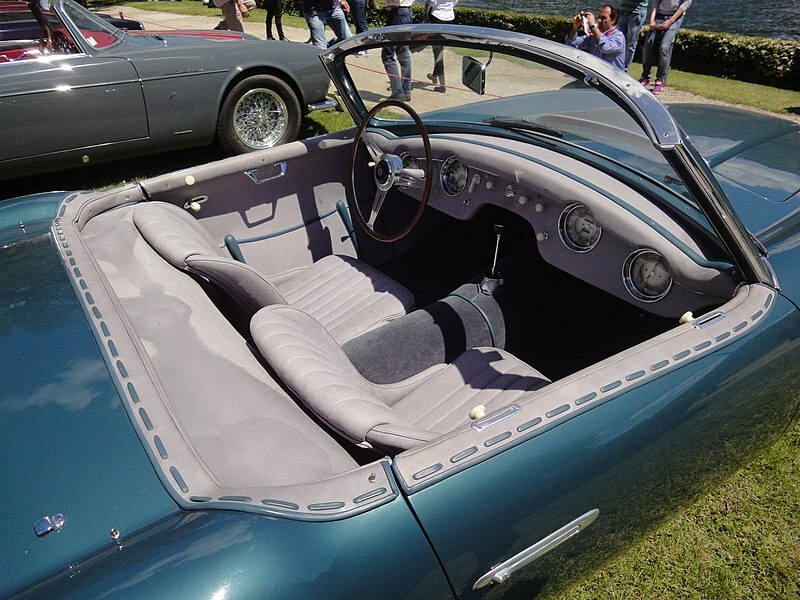 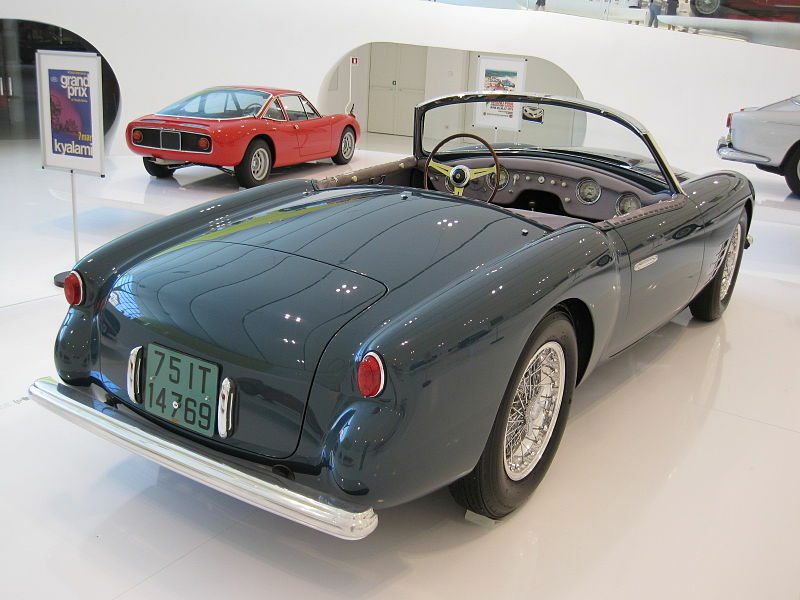 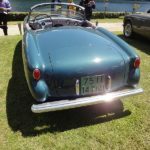 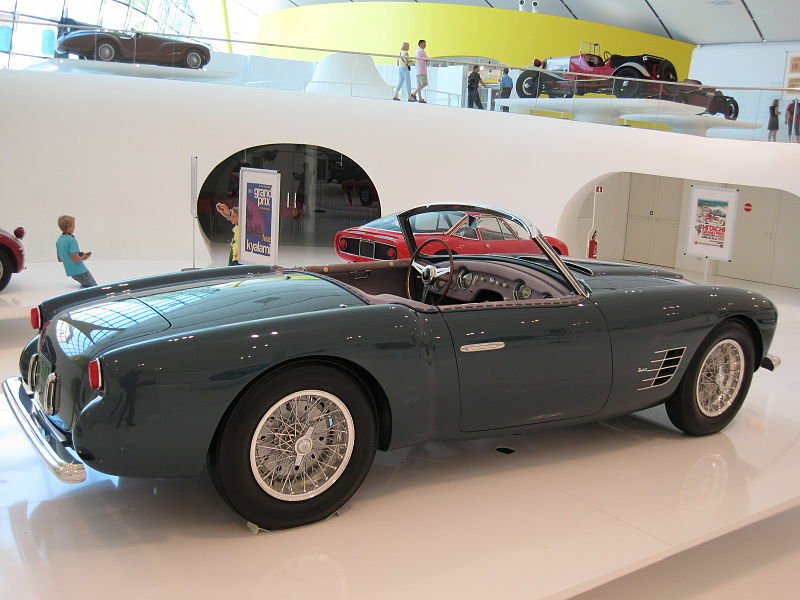 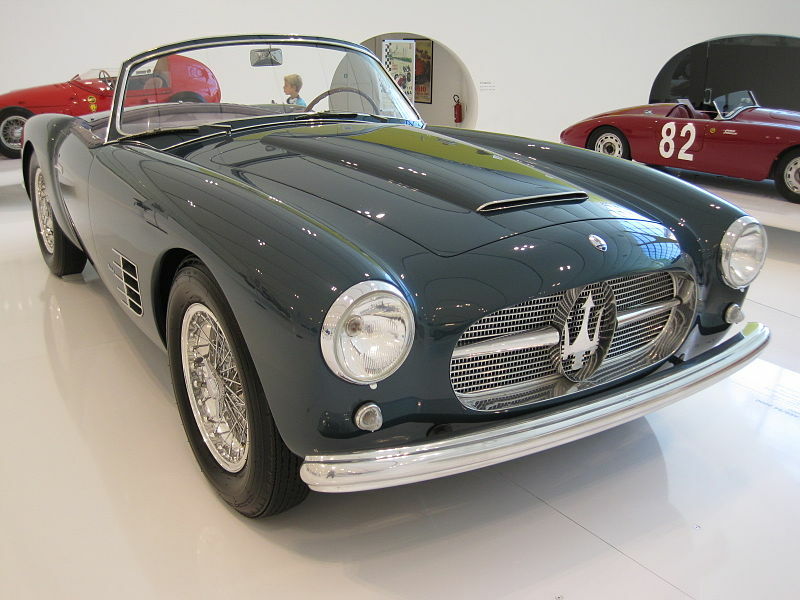 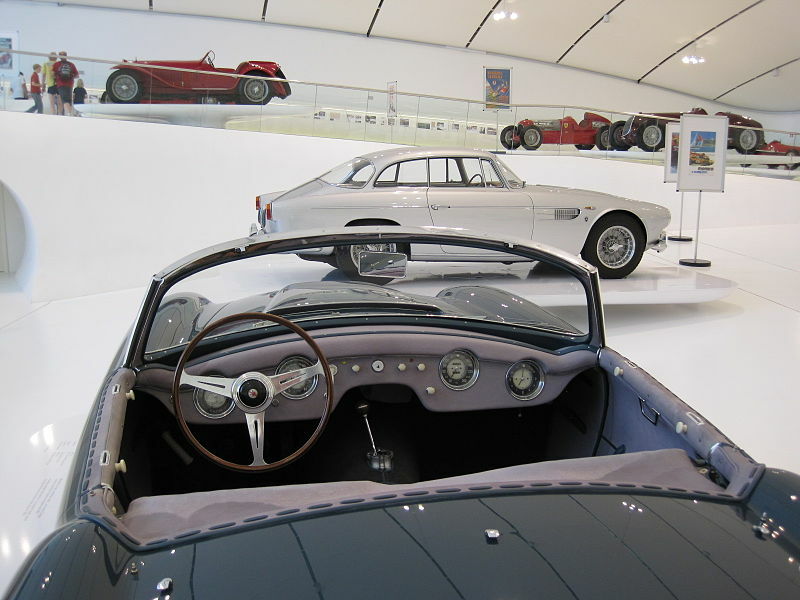 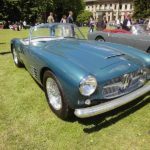 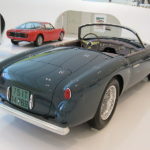 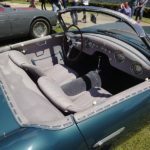 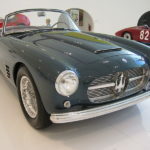 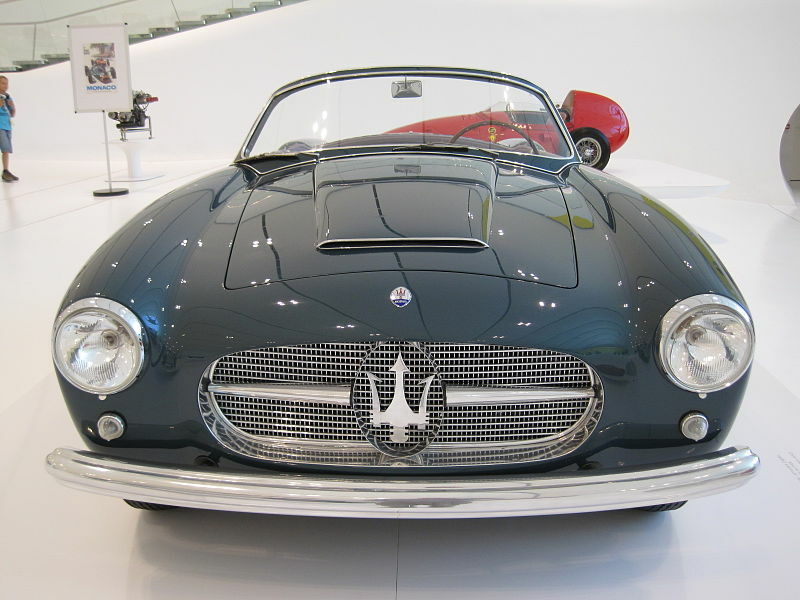 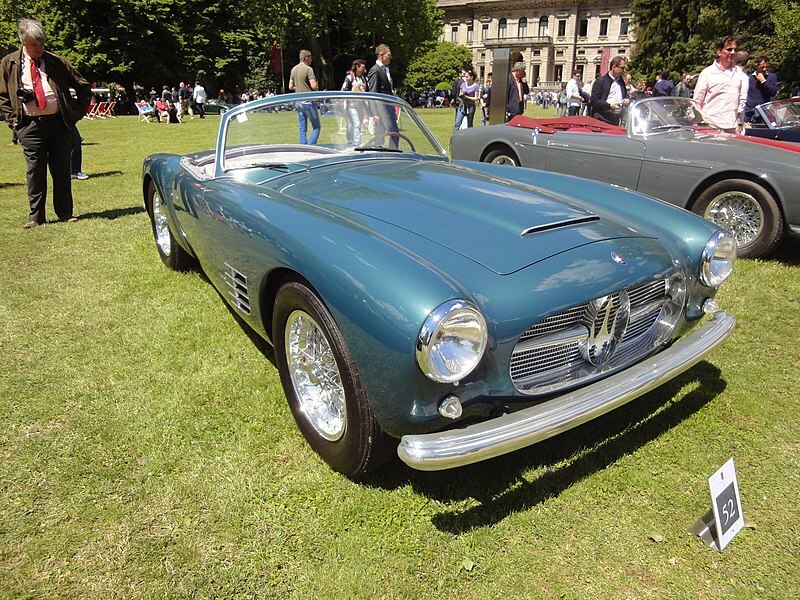 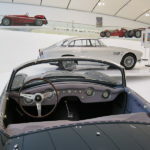 Maserati A6G/54 2000 Zagato Spyder. 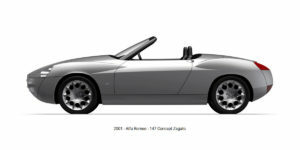 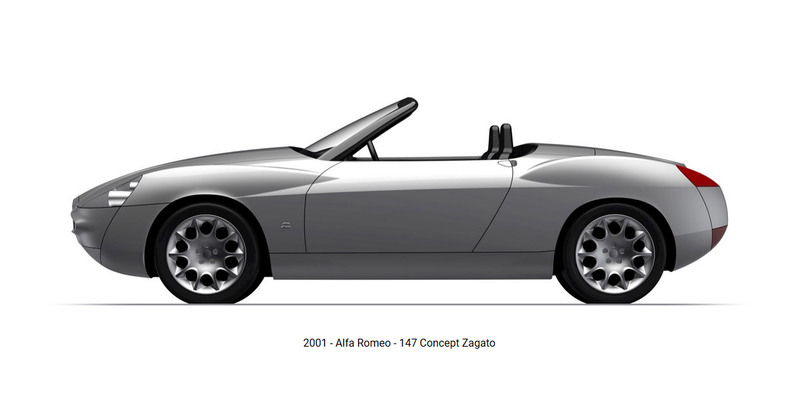 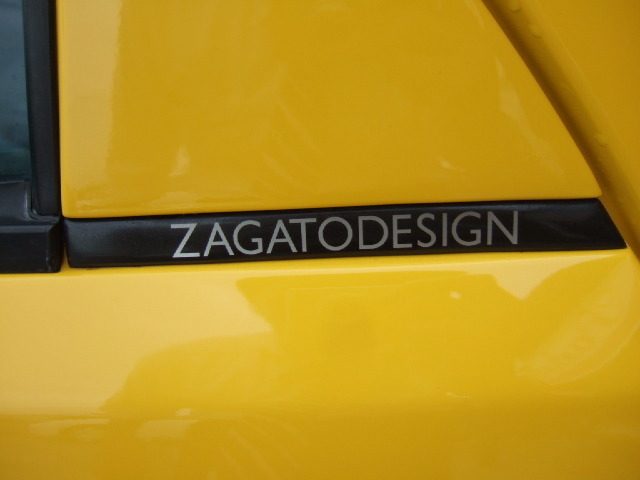 One-off by Ugo Zagato. 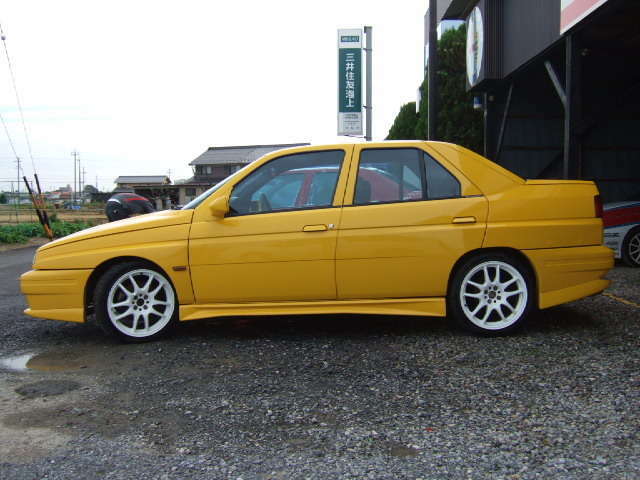 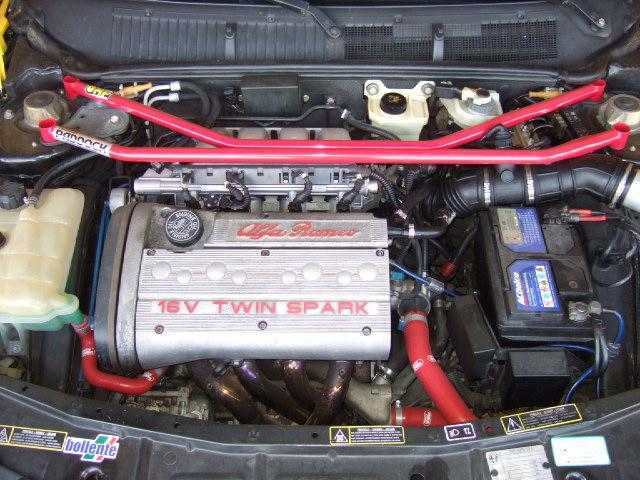 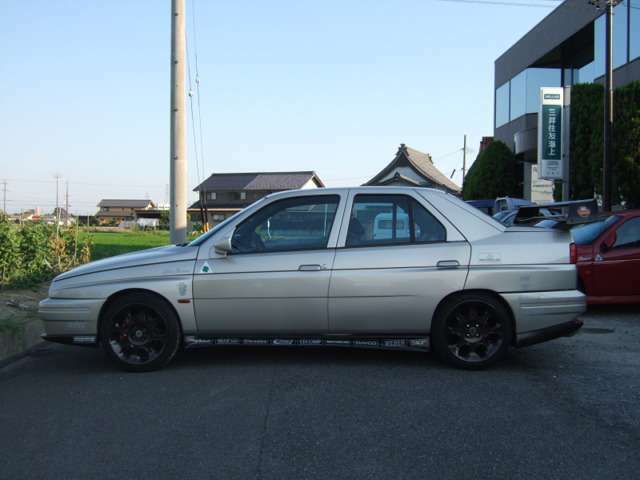 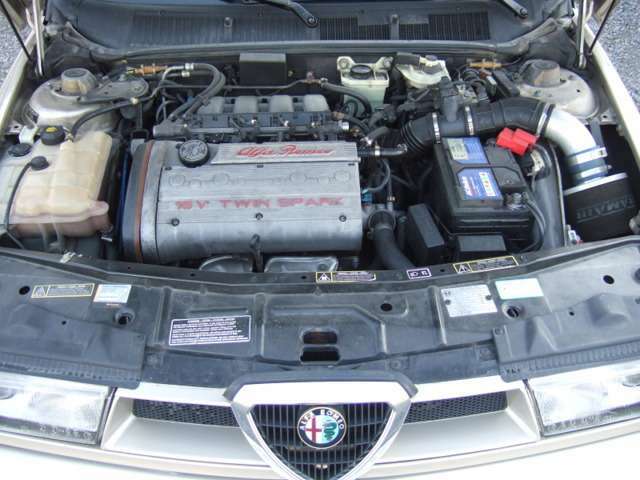 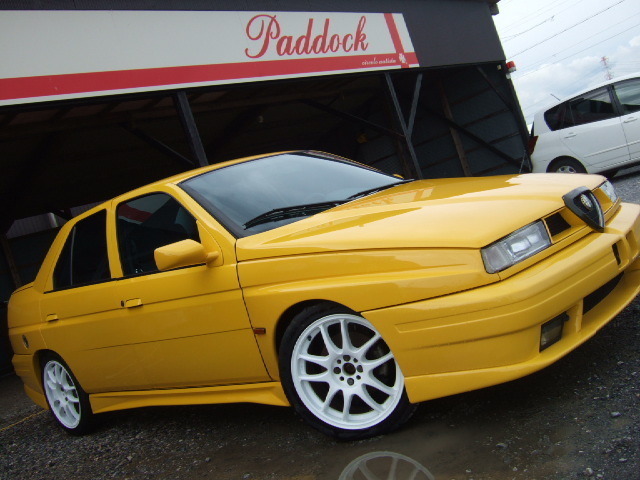 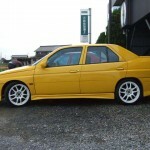 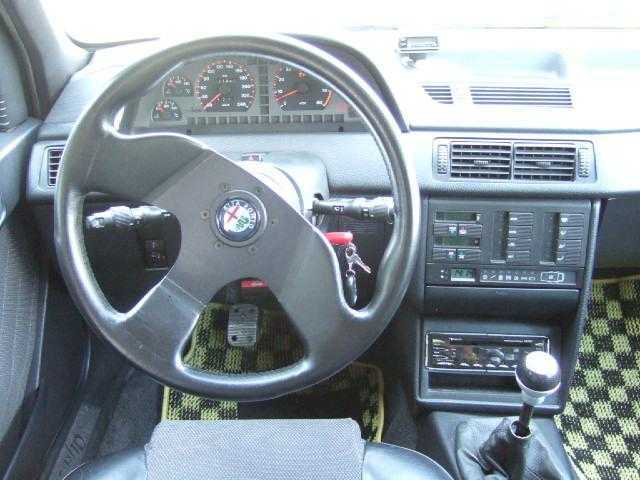 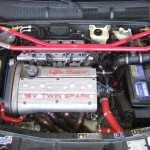 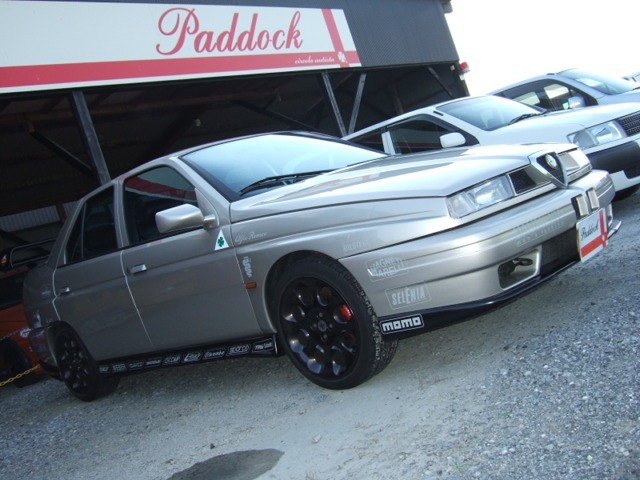 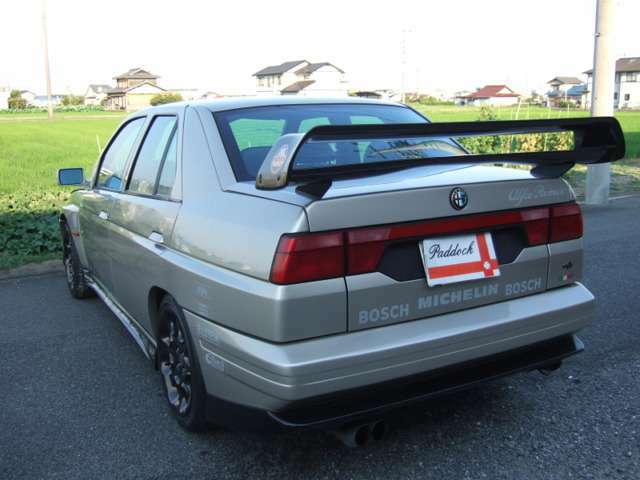 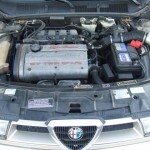 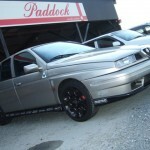 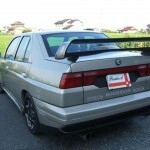 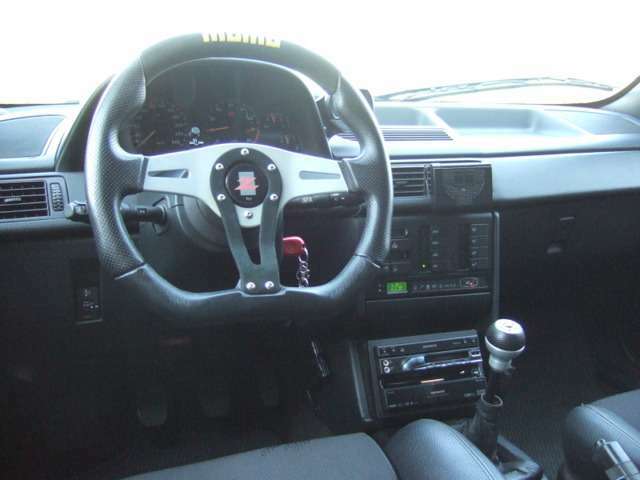 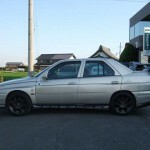 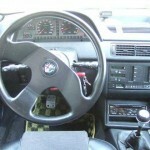 2.0 TS engine uprated to 170 PS, special bodykit, rear spoiler, rims. 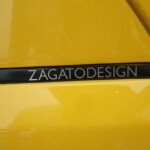 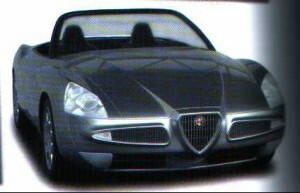 Zagato Design badge on rear doors.